Parents are advised that the Board has passed a new concussion policy and protocol which can be viewed on the Board’s website. Simply stated, a child suspected of a concussion will not be allowed to return to “play” until he/she has been cleared by a physician to do so. Paperwork informing the parents and guardians of their responsibilities will be sent home every time a concussion is suspected. 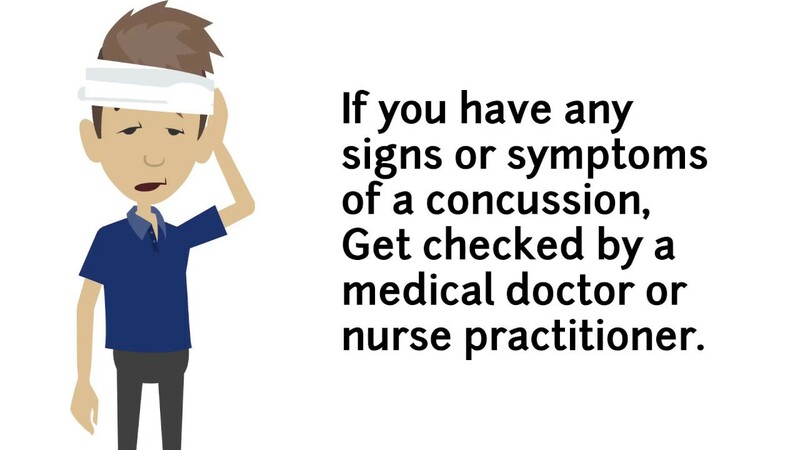 Staff have been in-serviced on their responsibilities with regards to head injuries. There is an excellent resource in the newsletters section of this website as well as an excellent video.